You caught all the stages of beauty in one picture! Lovely. Lovely. Is that a wild rose? I think so, although it was growing in someone’s yard. 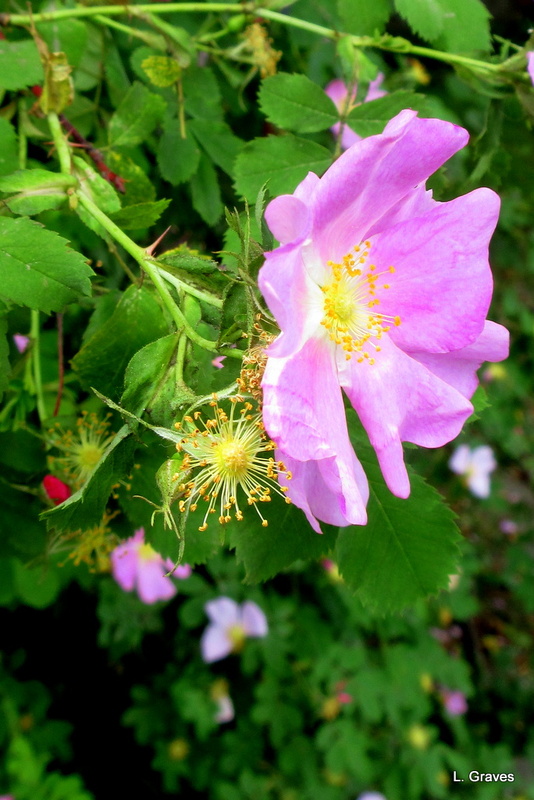 Wish I could smell it – I love R. rugosa!